We are happy to welcome you to the Career Fair which will take place in the second day of the womENcouage Conference, on the 4th of October, 3pm to 6pm. Participation in the career fair is free of charge, but because of the room capacity number of people is limited. So please register your interest by completing this form. 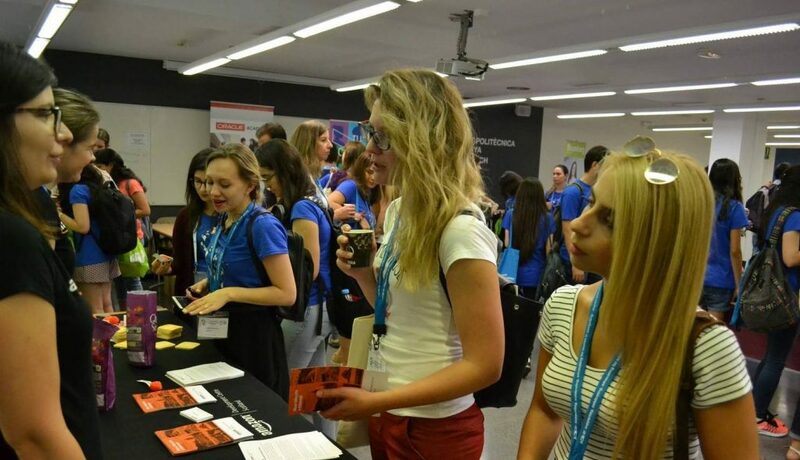 The Career Fair is the place where you can meet representatives of companies such as Google, Facebook, Bloomberg, Oracle Academy, IBM, HiPEAC.